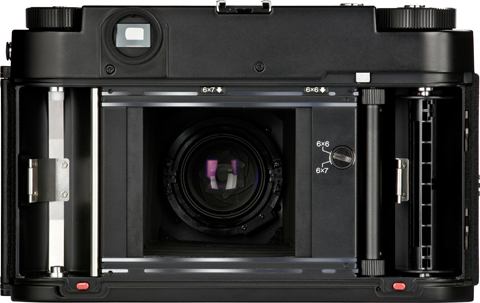 The first official photos of the Voigtlu00e4nder Bessa III medium format folding camera have been released. 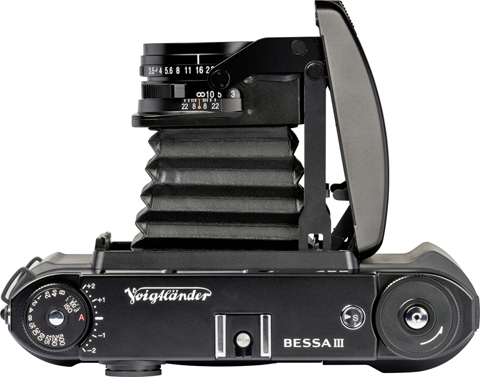 The first official photos of the Voigtländer Bessa III medium format folding camera have been released. 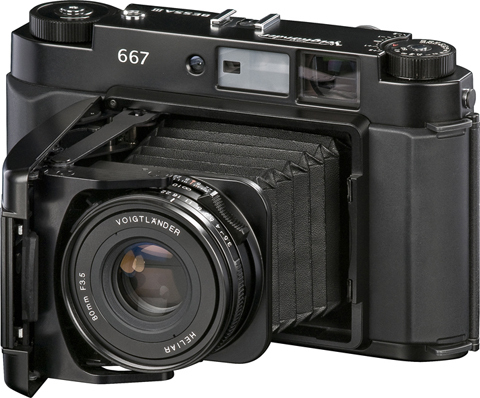 As we reported yesterday, the camera is due to arrive in the UK next month priced around £1,900 (including VAT). The UK distributor is Robert White who can be contacted on 01202 723046 or by visiting www.robertwhite.co.uk.